The future of product packaging is just around the corner…. you may want to turn around and go back now. 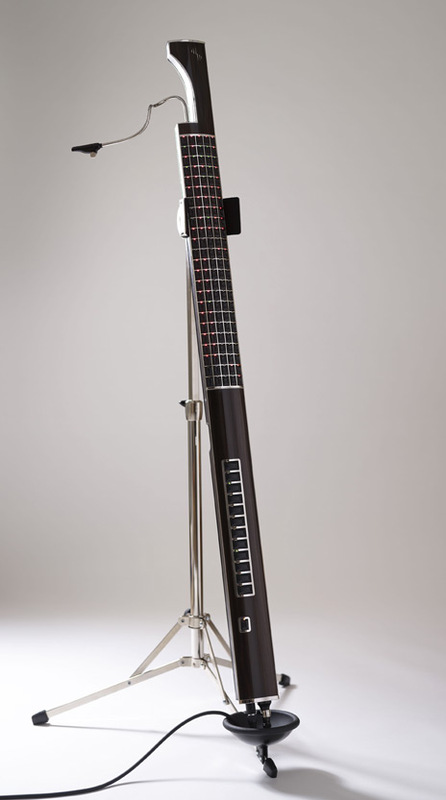 From what i can gather, the Eigenharp is the future. In all it’s Franken-instrument glory.